Comment: I am converting current carpet flooring to laminates. I have already got measurements and estimates from Lowe's and would like to compare. Comment: Already have a piece of carpet that needs to be cut and sealed. San Jose Flooring & Carpet Contractors are rated 4.75 out of 5 based on 1,000 reviews of 37 pros. 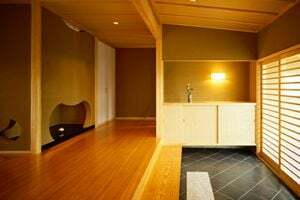 Not Looking for Flooring & Carpet Contractors in San Jose, CA?